4-Light J-Arm Candle Chandelier - 14.5? CLOSEOUTS. 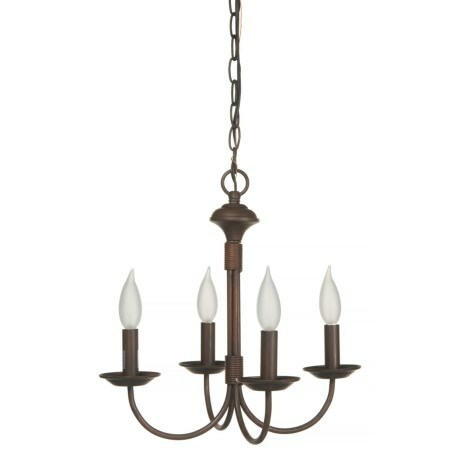 Simple and elegant, BelAir Lightingand#39;s -light J-Arm candle chandelier offers sophisticated style and ambient lighting for your dining room or entryway. Available Colors: RUBBED OIL BRONZE.